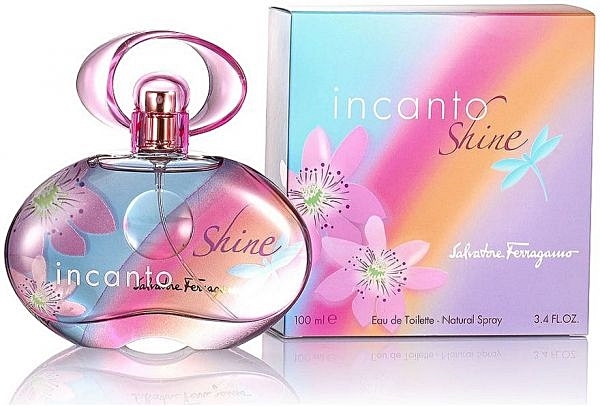 Incanto Shine was launched in March, 2007 by Salvatore Ferragamo. 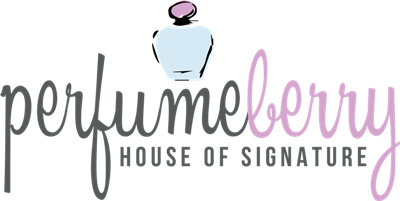 It is a fruity floral fragrance, in a colourful bottle adorned with carefree summer motives. It starts with fresh notes of pineapple, bergamot and passion fruit. Pink peony, freesia and peach are at its heart. The base consists of cedar, amber and musk.